Some prayers are so simple and so precious. To pray grace "on" someone is a great blessing. To pray that this grace be more than physical, external things, is greater still. So why not pray this prayer for those you love. 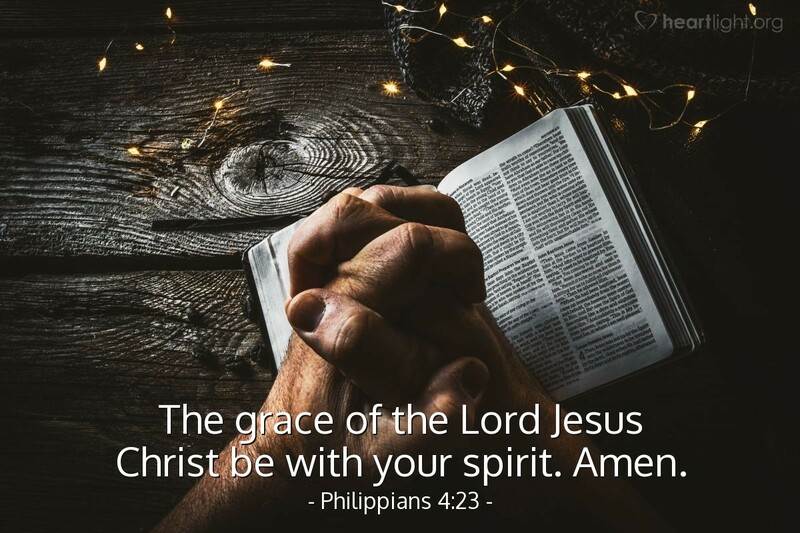 God, please pour out your grace on the following people that I deeply love and want to know your grace, mercy, and power. I pray for... in Jesus' name. Amen.